Brand New for 2019. 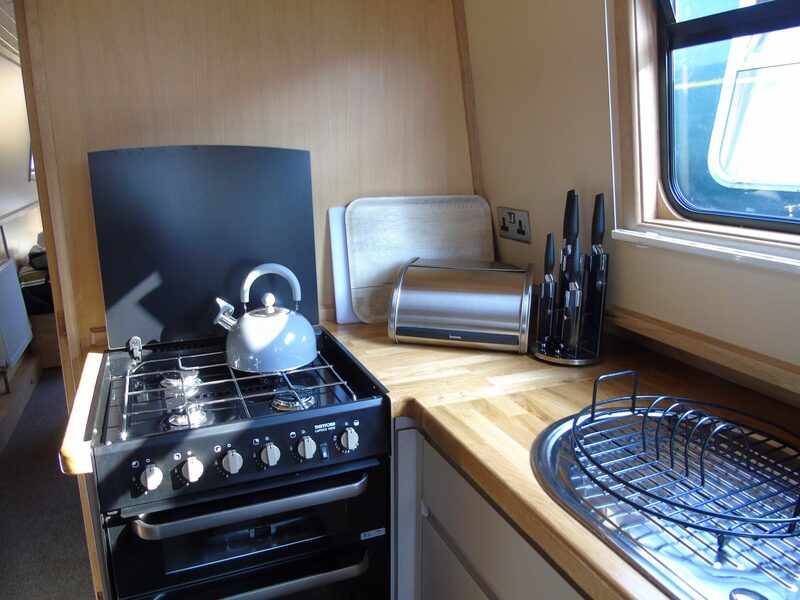 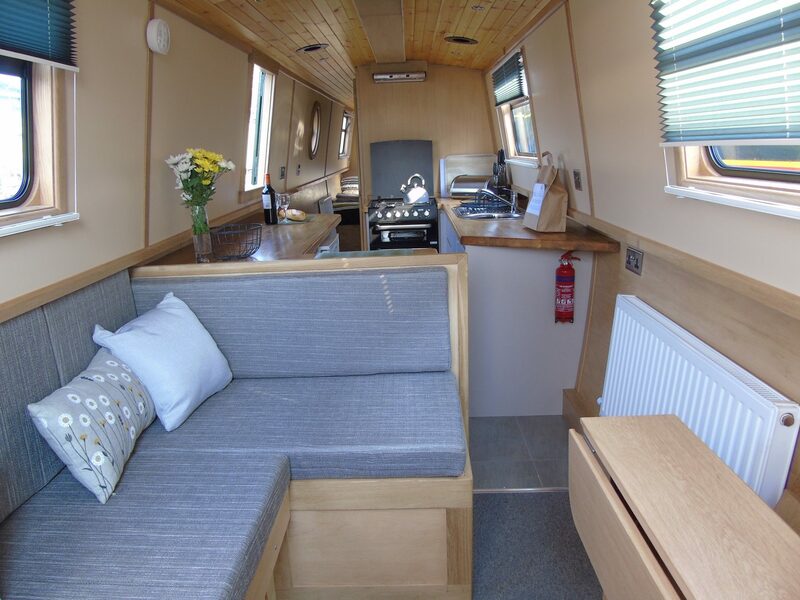 Rural Fox is Luxury Narrow Boat ideal for a couple or small family. Fully fitted Galley/Kitchen. 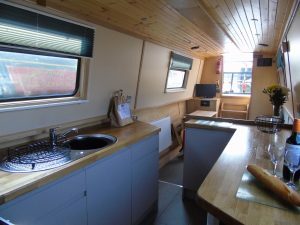 Saloon with folding table for eating etc. 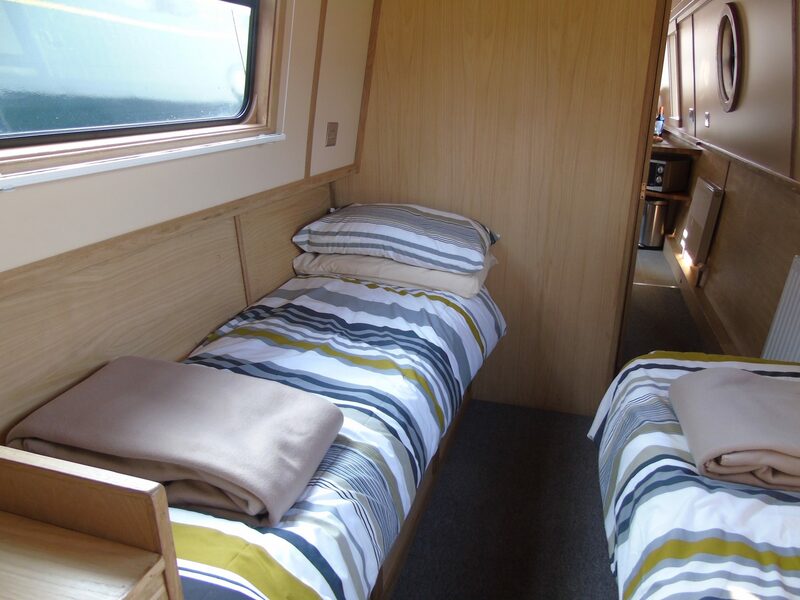 All fuels used (diesel and gas), VAT, car parking, towels and bedlinen. Towels are provided for all customers.